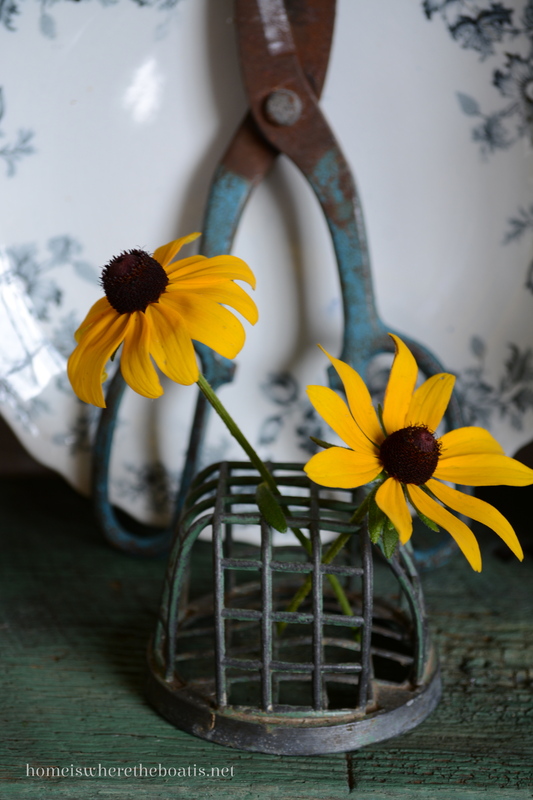 A Flower Fix, Black-eyed Susans and Winners! I’m always looking for a flower fix! a delightful burst of cheery yellow color! to fill some jars and a vase for the Potting Shed. and Summertime Sipping. . .
are Sandi Allen and Michelle Wing! I’ll contact you by email and get your jars to you. Thanks to all who entered and May All Your Weeds *Bee* Wildflowers! 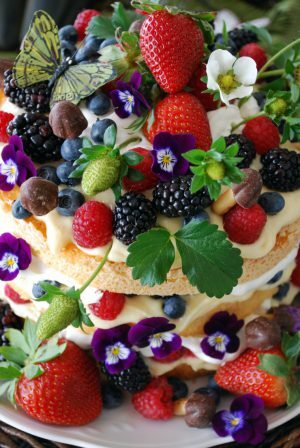 Another gorgeous post. Thank you for sharing and brightening my day. Mary, I love how you are displaying the old pruning shears! Mine are in the back of my Jeep at the moment after I made a trip to mom’s to prune ;o) I never thought to display them! Thank you for the black-eyed Susan’s fix. 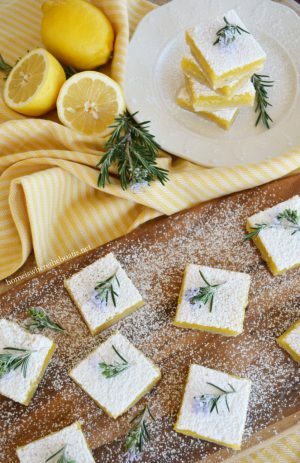 They are a favorite from my childhood. You truly have an eye for beautiful composition and striking imagery in photographs, Mary. I always enjoy your posts! I do believe this is one of your prettiest vignettes – at least of those I’ve seen in the months I’ve been following your blog. So clean and simple and, as you said, free! It makes me think of a day spent down in the country at the old homeplace. Thanks! Beautiful post! and congratulations to the winners! Such beautiful food for my soul. Simply lovely. Thank you for sharing, I love visiting. In the midst of watching the news this morning and the mess in the world, I am still sitting here smiling from ear to ear reading this cheery post! Living among fields of wildflowers must be a wonderful way to skip through the day! 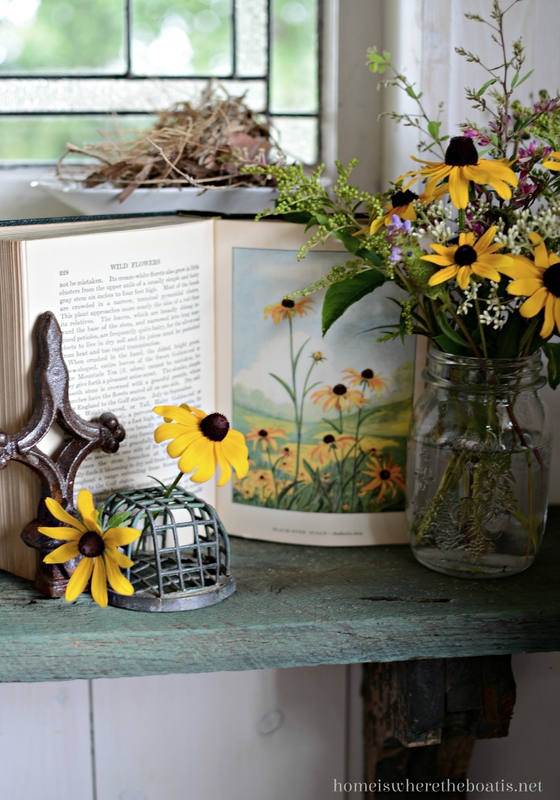 Your vignettes of those impish black eyed Susans are sheer delight, and the quote is just a masterpiece of words~You have really brought a summer’s worth of sunshine and flowers to me this week, Mary! 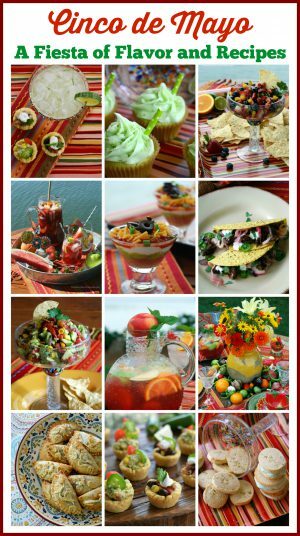 I hope you have a weekend full of picnics, boat rides, and Bee’s Knees cocktails~Congrats to the winners! My love for black eyed Susan’s go way back to my childhood . I would pick them for my mom and she would display them in the kitchen , dining room and living room. Pure summer! You brought back some sweet memories! Thanks Mary. Thanks for my jars! They will put to good use! Just love this post! Your pictures are ” my happy place”….so beautiful. Another beautiful post. I LOVE flowers too. My neighbor has some daisies that I wish I could cut:) Congrats to the winners. Hope you have a BEAUTIFUL weekend. another beautiful post….love the books! 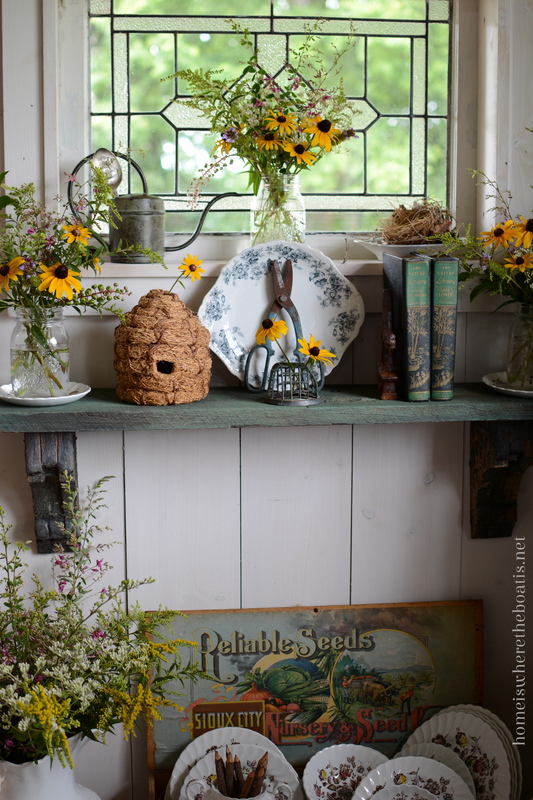 May have to go on a hunt for some of those……..
Black-eyed Susans are some of my favorite flowers! My first name is Susan which my father picked, because he said my eyes looked like black-eyed Susans when he first saw me as a baby! Awww…. you got me feeling all sentimental right now! As always, your photos are a joy to view! So bee-utiful! I love every one of your posts and I have to admit it…I have shed envy! Such beautiful photos of Black-eyed Susans. We had them in our old home and they were stunning. A bit to wild for where we are now. Love seeing your flower shed if you can call it that. It is more like a stunning room. Where did you get the beautiful bee hive? I think I need one! 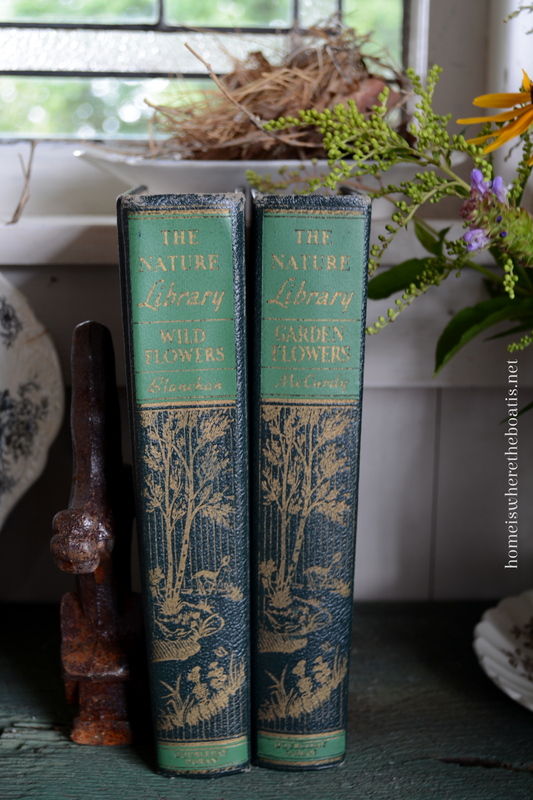 Crazy about your vintage garden books. They look delightful and I was surprised by the color picture. Your vignettes are so happy and peaceful. Maybe it is the new background color but your pictures have a gorgeous gloss. Love the mosiac today! I need a tutorial on camera settings. 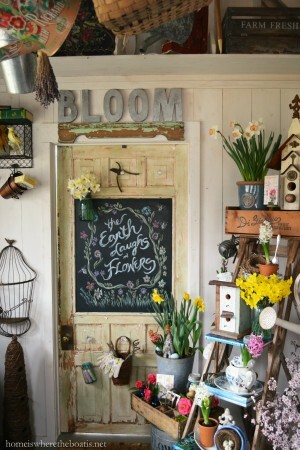 Does your potting shed have lots of light? Such pretty pictures. I dream of improving my camera skills. You excel in that department too. 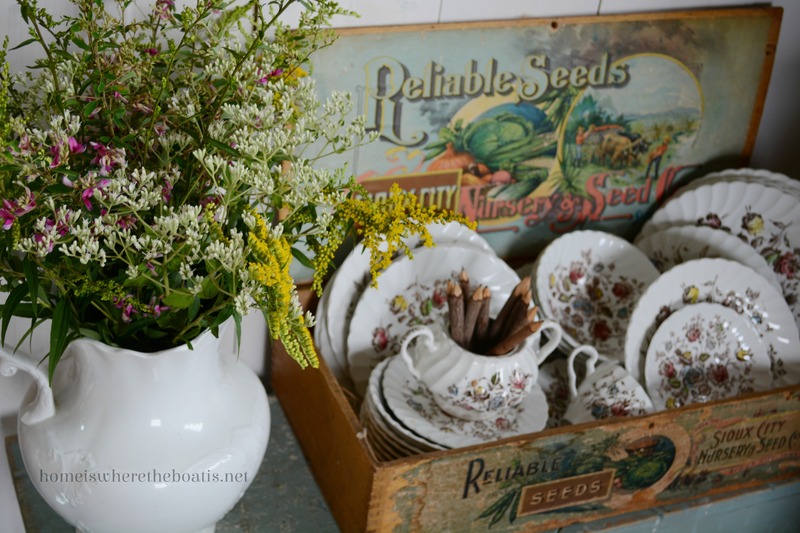 I marvel at how you’re always changing up your potting shed. It certainly has brought you joy. What a beautiful display – you certainly have the gift! Congratulations to your winners! Another beautiful post!! You are so creative and have an artist’s soul. I love those cheerful Black-eyed Susans, Mary! Yea for the winners of your giveaway. Enjoy your weekend! 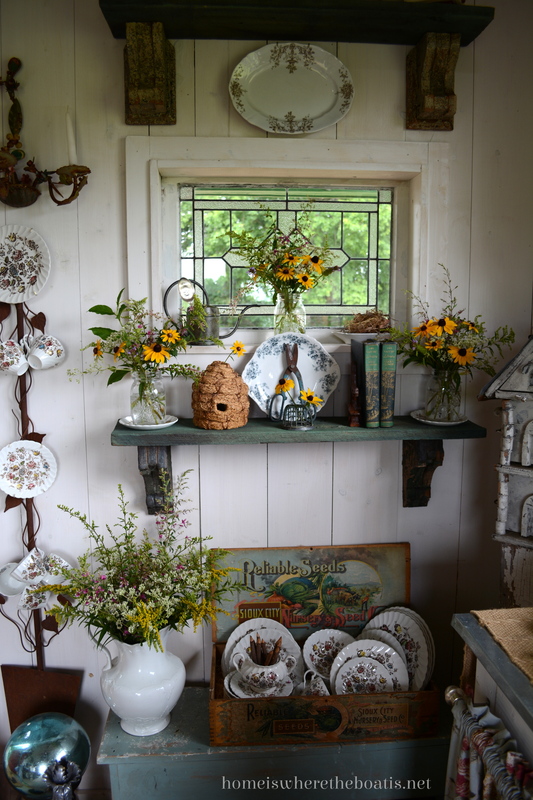 Your creativity in the potting shed is amazing. Who knew that project would become such a focal point for your many presentations? Like everyone else, I just love your vignettes. This one is no exception. It is simply breathtaking, so creative and interesting. Of course I love all the transferware too! 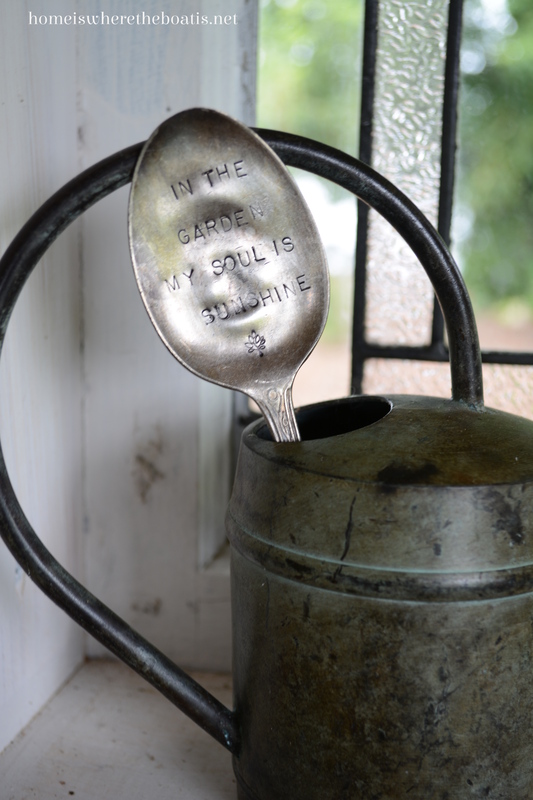 Really love your stamped spoon….I must try that. I want to hang out in your potting shed, Mary! Where do you find the wonderful vintage books? The covers alone are works of art. Congratulations to the lucky ladies! 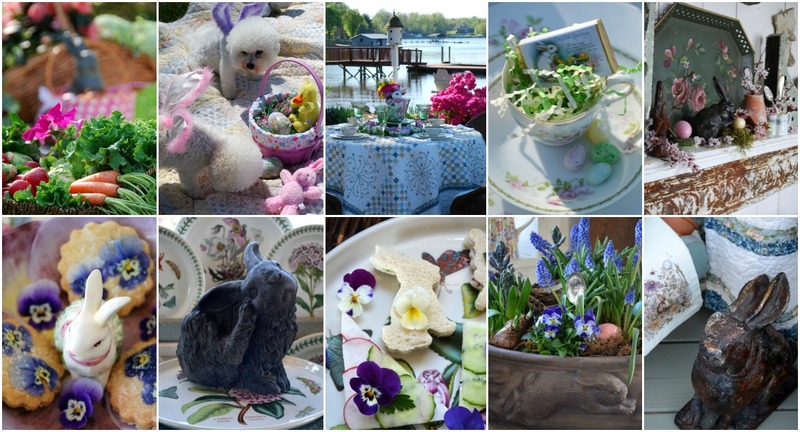 I have been by the sea for months, you are making the garden girl in me yearn… adore it ALL! 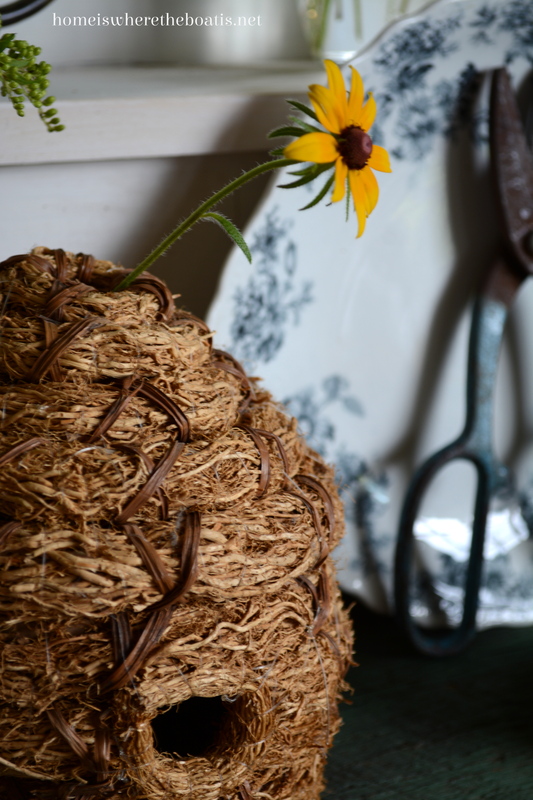 Your Black- Eyed Susans are beautiful in the bee hive jars. I love this flower and it is about the only thing I can grow in my hard clay soil. I’d like the other non-winners (we are NOT losers) to know that the quatrro stagioni jars are available online from the Container Store and from Amazon. Good Morning Mary, Your photographs are always a feast for the eyes. I love visiting you and today has been no exception. 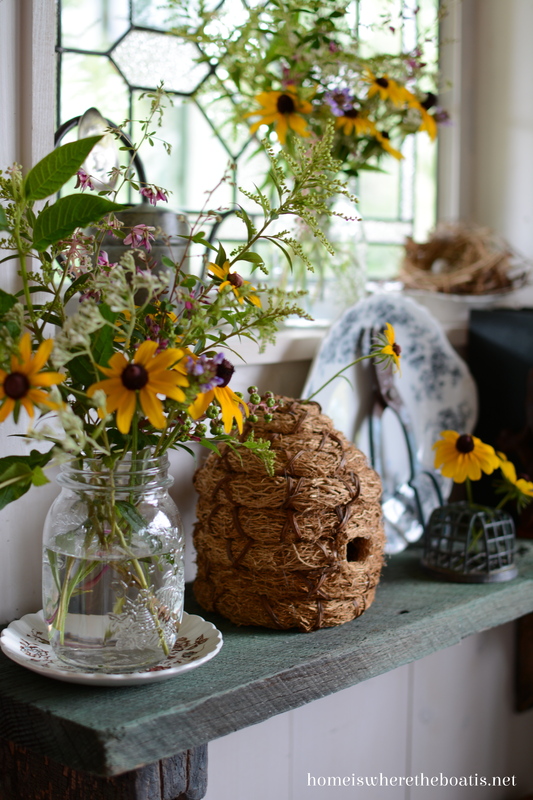 I love Black Eyed Susans and Golden Rods and I grow them in my garden here in England. Mary, what creativity! And to think that you would be so kind as to share it all with us. The Black-Eyed-Susans remind me of my walk or bike ride to the elementary school I attended when I was I child. They grew on either side of the road near a creek. I loved them. I used to want to stop and pick them, but in my childish mind I thought since the property had to belong to someone they did too! Oh, well, thank you for the beautiful reminder that some of the best things in life really are free and beautiful in the hands of a master designer like you. 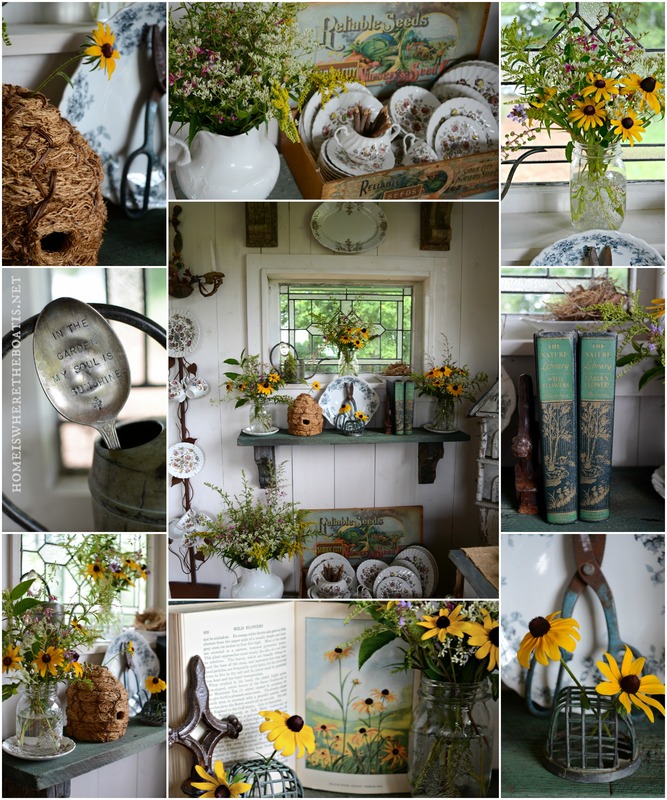 I so love your garden shed vignettes….I remember years ago when we would travel on vacation to the NC mountains how I so loved seeing the Black-Eyed-Susans growing wild along the roadsides….loved being able to make a great arrangement of them in the vase along with the Queen Anne’s Lace…You have the greatest garden books…love the one featuring the B.E.S’s … congrats to the winners!!!! LOVE everything you do! Every detail, each carefully and meticulously placed item…I am smitten. Perfection! Oh, Mary those flowers are so pretty! Thanks for sharing them!